Analogue synthesis is far and away the most common form of synthesis in both hard and soft synths. However, there are several other types of synthesis which are becoming more accessible due to advances in computer technology. The main difference between analogue synthesis and alternative forms is in the way the initial sound is produced, although some types of synthesis have other distinguishing features, too. In this feature we’ll look at some of the more common alternative forms of synthesis you may come across. First. we need to clarify the difference between digital and analogue synthesis. Technically, any form of synthesis that uses digital technology is digital, and synthesis that uses analogue circuitry is analogue – easy, innit! Therefore, all software synthesisers are technically digital even though they may emulate an analogue synthesiser. However, that won’t stop us referring to an analogue technique as analogue even if it is generated with digital technology. Subtractive synthesis takes a harmonically-rich sound and removes parts of it with filters. This is, in fact, the core method behind analogue synthesis – the source is typically a waveform such as sawtooth or square which is passed through filters to change the tone. You can, however, apply a ‘subtractive’ filter to any sound source generated by any type of synthesis so if a synthesiser has a filter then that part of it at least is using Subtractive synthesis. As you can probably guess, this is the opposite of Subtractive synthesis. Instead of starting with a complex waveform, Additive synthesis typically starts with the simplest wave of all – a sine wave – and adds several of them together to create more complex tones. It is based on work done by the mathematician, Fourier, in the early 1800s when he proved that any waveform could be created by adding together sine waves of various frequencies and amplitudes. The main proviso is that the waveform must be cyclical or repetitive otherwise the sine waves which go to make it up would have to be constantly changing, too. The principles behind Additive synthesis can clearly be seen by examining the make-up of typical analogue waveforms such as square, sawtooth, triangle and pulse. All of these can be ‘constructed’ from sine waves of different frequencies and amplitudes. However, although the original work involved sine waves, there no reason why more complex waveforms cannot be added to produce even more complex sounds. 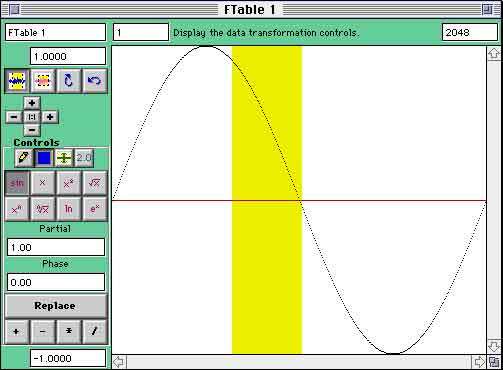 You may be familiar with the Fourier Analysis display in audio programs such a WaveLab which show the individual frequencies that make up a sound. You can see from these displays that any but the simplest of sounds are quite complex and designing a friendly, comprehensive user interface for an Additive synthesis synthesiser is not easy. In fact, few companies tried. The first, and possibly only, commercial Additive hardware synth of note was Kawai’s K5 released in 1987 which offered 126 harmonics controlled from a large LCD. Innovative it was, but there has been little interest in hardware Additive synthesisers since. However, with today’s modular soft synths such as Reaktor and Tassman, you could easily – we use this in a relative context here – pile oscillator upon oscillator to create a software Additive synth. FM or Frequency Modulation lead to the greatest synthesiser revolution we have ever seen. It was the foundation of Yamaha’s ground-breaking DX7 released in 1983 and arguably the most popular synthesiser of all time. 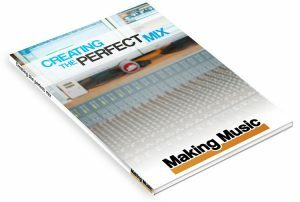 It was also, without doubt, the most difficult to program and it’s a testimony to its sounds and not its programmability that musicians bought it in droves – and the vast majority never even attempted to program it! FM synthesis was first proposed by John M. Chowning in 1973 in a paper in the Journal of the Audio Engineering Society. It was the first description of how a totally digital technology could be used to generate sounds using a manageable number of controls. The core of the technology involves using the output of one oscillator called the Modulator to modulate the frequency of another oscillator called the Carrier. If you do this with genuine analogue waveforms you’ll probably get sounds ranging from warbles to metallic and bell-like tones. However, more-stable digital oscillators give more control over the process and allow a wide range of timbres to be created from this apparently simple process. FM synthesis needs a few other elements, too, including an envelope and VCA (this is often a part of the envelope) and this combination is known as an Operator. Different FM synthesisers had different numbers of Operators. The DX7 had six, the DX9 had four (it actually had six but two were deliberately disabled to reduce its functionality) while some prototype instruments had eight. Yamaha also produced FM chips with limited functionality which were the PC soundcard standard for many years. The point at which a waveform crosses the central line where it will have zero volume. A repetitive waveform such as square or pulse wave. The process of analysing a waveform and breaking it down into its sine wave components. In PM, a bowed or blown instrument model such as a violin or trumpet where energy is continuously generated. The sound continues for as long as the energy is applied. In PM, a plucked or struck instrument model such as a plucked string or vibraphone where the energy is applied in one ‘impulse’ and the sound dies away naturally. Operators could be linked in various combinations known as Algorithms which define how many Carriers and Modulators there are, and how the are connected. A six-Carrier Algorithm, for example, would be the FM equivalent of Additive synthesis. Other Algorithms could include two or three Modulator/Carrier pairs, two Modulators modulating one Carrier, one Modulator modulating two Carriers, and so on. One of the major difficulties in programming FM is that there seems to be no simple or intuitive correlation between the Modulator and Carrier settings. If you alter a low pass filter in an analogue synth you know what’s going to happen – FM is not predictable in this way. Although the original FM was based on sine waves, to complicate matters even further, it’s possible to use any kind of waveform. FM synthesis never really left the music field and keeps popping up on plug-in synthesiser cards and soft synth emulations including Native Instrument’s FM7. But it’s still the back end of a donkey to program! Waveshaping can produce sounds that seem related to FM but it’s a different process. It adds controlled distortion to a waveform to change its shape. 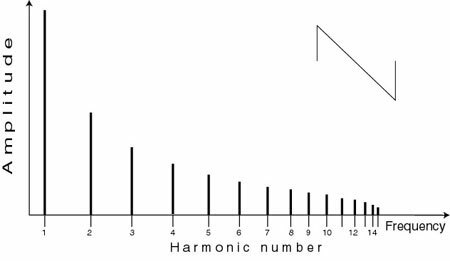 Consider a sine wave, for example, and think about changing its shape and you’ll realise that any other shape will include additional harmonics (think about a sawtooth or triangle wave). Waveshaping, therefore, creates complex sounds from simple waveforms. Casio used Waveshaping in its range of CZ synthesisers as an ‘alternative’ to FM and called it Phase Distortion. Many forms of synthesis were developed by academics and Granular synthesis is one. The foundations were laid by the composer Iannis Xenakis in the 1950s although it wasn’t until the 1970s that academics began to see how it might be implemented on a computer. The process involves playing a rapid succession of very short sounds called grains, typically around 35ms long. 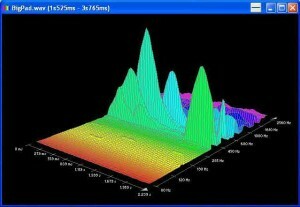 This corresponds to the timing resolution we can discern with our ears which is between 10ms and 50ms. Audio events that are closer than this tend to be heard as one sound, similar to the way that individual stills in a film blur into an action movie when played quickly through a projector. A grain can be any sound segment from a synthesised waveform to a sample. Three common methods of synthesis include Sequential which simply involves playing one grain after another; Scatter which uses several grain generators so grains might overlap and play simultaneously; and Granular Sampling which involves extracting a grain from a sample and repeating it, or extracting many grains and playing them in random or predetermined order. Envelopes play an essential part in the process as the amplitude of the grains must be controlled to avoid clicks and glitches as they play. You’re probably familiar with the glitches that occur if a sample hasn’t been looped correctly at zero-crossing points. Imagine that on a microscopic scale! Granular synthesis sounds are typically described as ‘shimmering’ and generally have a lot of tonal movement – ideal for new age and ambient music. There are no commercial hardware Granular synthesisers but the process is ideal for software synthesis and there are a few programs such as Chaosynth, Granulab and GrainWave that allow you to explore its possibilities. 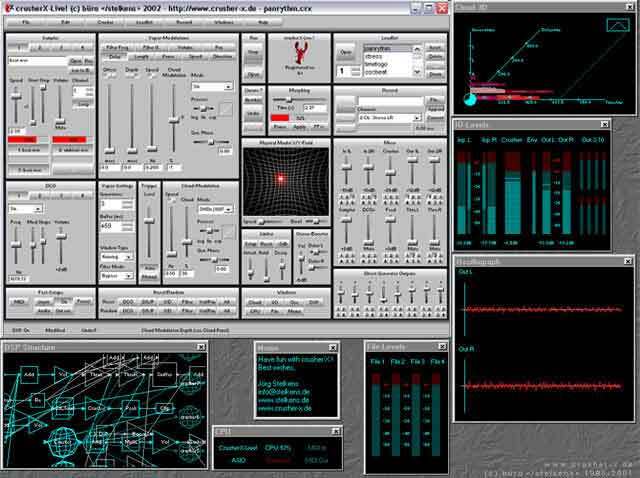 Reaktor also has a Granular module. 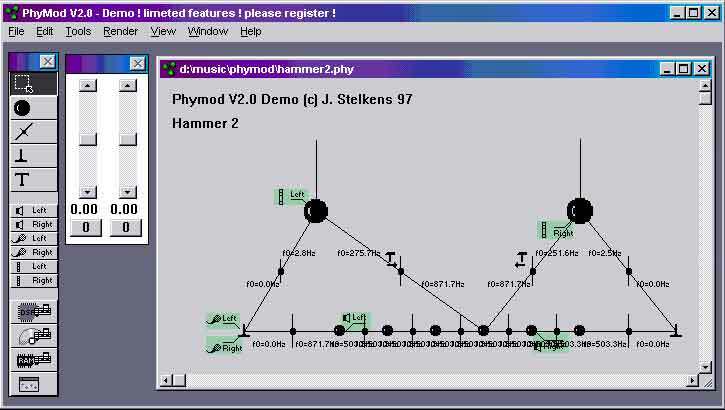 Physical Modelling came to public awareness via Yamaha’s VL Virtual Acoustic instruments in 1994. Unlike other forms of synthesis which generate a source and then modify it, Physical Modelling uses mathematical equations to describe the acoustic properties of an instrument and the sounds it can produce. That’s a lot of maths! The detail is incredibly complex but the front-end of both hardware and software instruments simplifies the process. PM can generate unbelievably realistic acoustic sounds. The various parts of an instrument are often modelled separately so you may have a model for a moving bow, one for a brass tube, one for a plucked string and so on. You can then combine them in ways impossible in the real world to create the sound of a bowed trumpet, for example. Many of the modules in Tassman are based on Physical Modelling. As well as programs designed for a particular type of synthesis, modular soft synths such as Reaktor and Tassman integrate several synthesis techniques allowing you to mix and match segments from several synthesis methods. The possibilities are immense, limited not by your imagination but by your time and inclination to explore these alternative audio worlds. 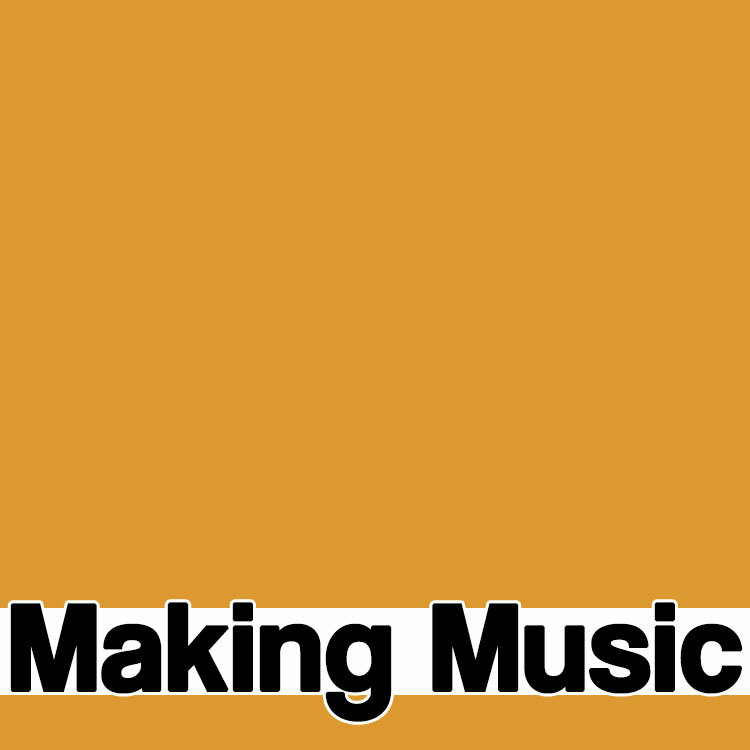 Sound Synthesis and Sampling is a little academic but runs the gamut of synthesis types.